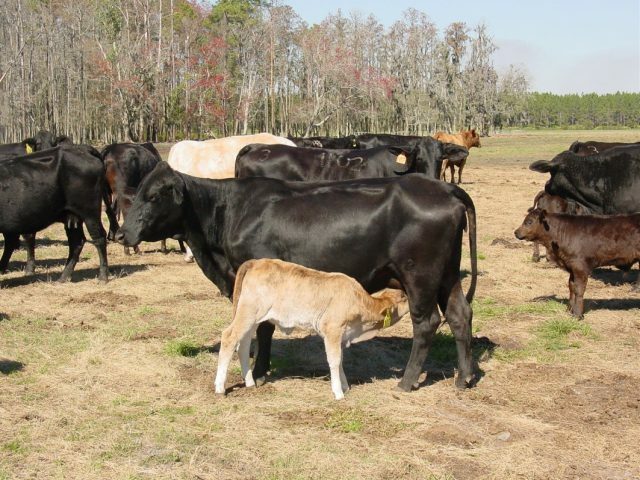 The Program Planning Committee and the University of Florida Department of Animal Sciences would like to invite cattle ranchers from across the southeast to attend the 68th edition of the Florida Beef Cattle Short Course. We look forward to this week every year in anticipation of delivering the premier educational event for serious beef cattle producers. We know that producers will enjoy the program and take away new knowledge about the beef cattle industry’s future direction, additional management decision making skills, and new information about specific production and management practices that impact your beef cattle enterprise. ATTENTION: This year we are not charging for the Steak-Out Dinner on Thursday night. If you are going to attend the Steak-Out please RSVP to Rebecca Matta (rmatta@ufl.edu) so she can add you to the master list to get an accurate head count for the meal. There are numerous hotels and motels in the Gainesville area available to accommodate your lodging needs. Mention UF/IFAS when calling to make reservations. Some of our local venues have special pricing for our guests. 1:30 Market and Industry Trends in the Beef Business – Trey Warnock, Amarillo Brokerage Co.